There is a small town east of O‘ahu’s fabled North Shore called Lā‘ie, where Matty Raynor raises his family and builds beautiful wave sliding crafts under the Raynor Surfboards label. His shaping bay is in his front yard to allow him to be a loving husband and dad by day and board builder by night. It’s classic country living at it its finest and a testament to two of the most important things in his life: family and surfing. While Matty is known for his “quiver killers,”hybrid shortboards that can be ridden in a variety of conditions, this Waiola vanguard is a multi-dimensional craftsman. He looked back into yesteryears to build a hand-shaped “Piggly Hanger” nose rider for the Waiola Life and had our brand vanguards–Rosie Jafurs and Keoki Saguibo–take it for a test drive at a mysto-surf spot called Chocolates, which only breaks when the North Shore is 15-foot or bigger. It was good fun documenting the making of the Waiola x Raynor Surfboards Piggly Hanger and even more watching it glide through the ocean naturally untouched. Singer/songwriter Kimié Miner came to Waiola Headquarters and jammed some music from her new album that is set to release in May. This brand ambassador hails from Kona on Hawai‘i Island and her roots are evident in this soulfully, Hawaiian rendition of Sam Cooke’s “A Change Is Gonna Come.” Enjoy and look for more of Kimié’s performance from the Waiola Cruise Sessions leading up to the release of her album. As the co-lead director of Pow! Wow! Hawai‘i, Kamea Hadar is a busy, creative guy. He is one of the main organizers of the annual international mural festival in Kaka‘ako, which has made Kamea a pillar of this Honolulu community. Listen to him talk about his background, inspirations and why art is so good fun in this interview. See the unveiling of his 2015 mural on Cooke Street tomorrow at the Pow! Wow! Hawai‘i finale at the Honolulu Night Market. 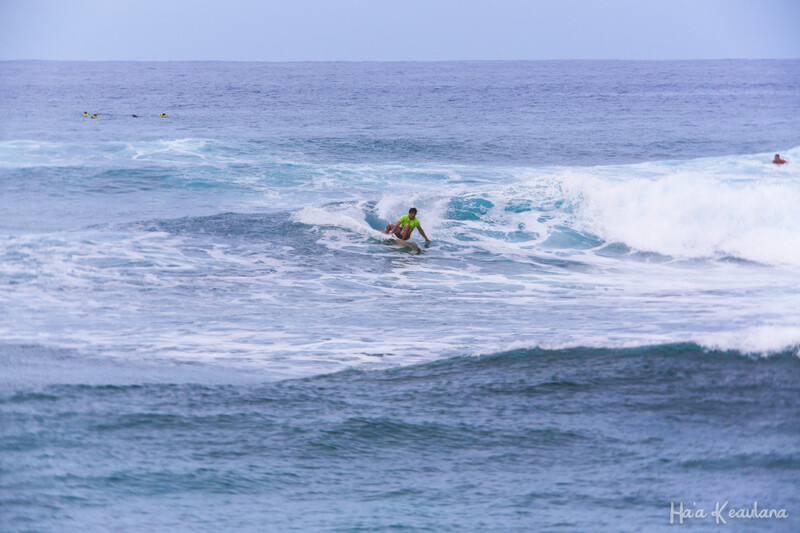 Leading up to the finals of the Ala‘i‘a division at 39th Annual Buffalo Big Board Classic at Mākaha last month, there was a lot of talk about a recent feature story about the traditional Hawaiian, finless shortboard by a prominent visitor publication. The consensus on the beach by the Hawaiian watermen and water women was that the aforementioned magazine did not have their facts straight in the article, which was written by their editor-in chief. While the level of surfing by the competitors in the Ala‘i‘a division at Buff’s was of a high caliber, the reporting in the article was not according to several experts so Waiola Life wanted to take the time to clarify some facts about the Ala‘i‘a from a Hawaiian perspective. Californian transplant Tom Wegner started pumping out the shorter-more-chic “Alaya” in Australia. Iconic pro surfers like Dave Rastovich, Rob Machado, Tom Carroll and others made Wegner’s shapes fashionable and more-functional in the last decade. But, the alaia’s wide-acceptance by surfers have led to a subsequent bastardizing of the Hawaiian language. 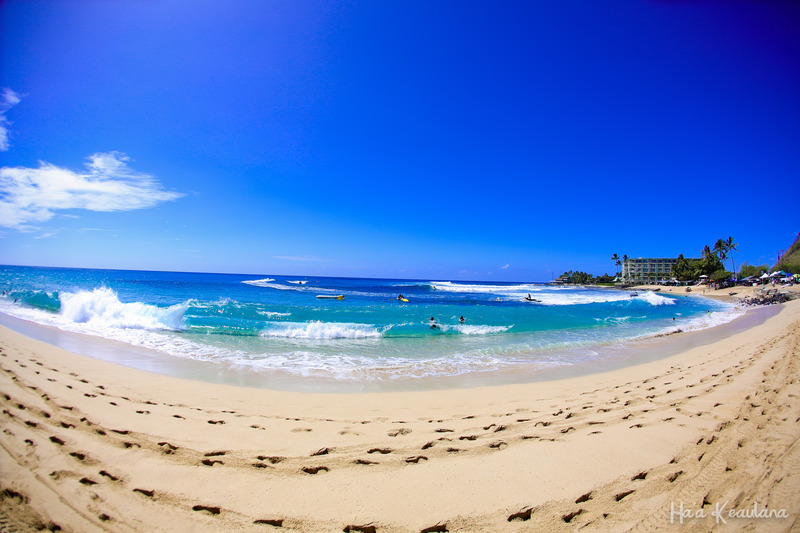 According to Tom Pohaku Stone, who has college degrees in Hawaiian Studies, Pacific Island Studies, American Studies preservation and is currently working toward a P.h.d., Wegner and the mainstream are mispronouncing the name of the Hawaiian–finless–short–wooden boards. Wegner and the mainstream surf industry call them alaia (ah-lie-ah) when it’s actually supposed to be called ala’i‘a (ah–la–ee-ah). Furthermore, Pohaku started making replicas of the ancient Hawaiians’ surfboards years before Wegner had the idea. There are no interference calls or triangles at Buffalo’s Big Board Classic because it’s all about fun at this two-weekend event, which is often called “The Waterman’s Olympic Games” by participants. Sustainable Coastlines Hawai‘i Founder, Kahi Pacarro, won the Ala‘ia division at this year’s Buff’s Big Board Classic despite tough competition. 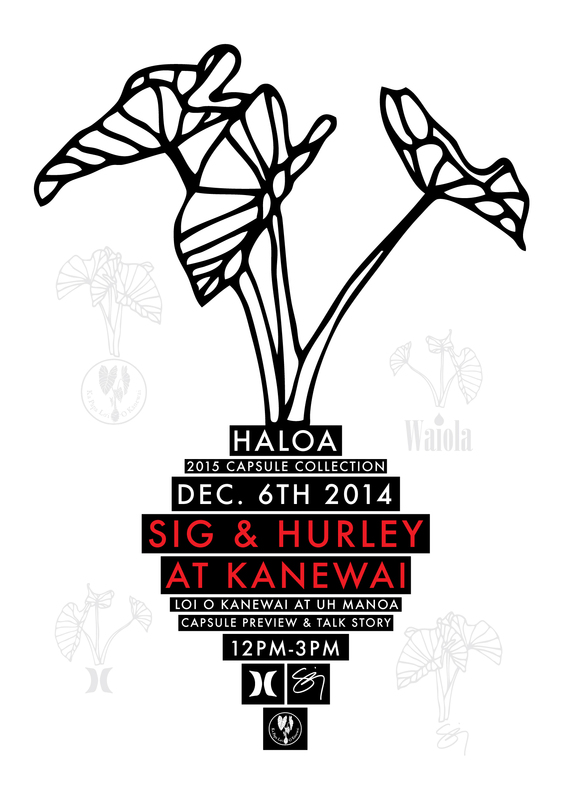 Kahi is heading to Australia this year to compete in an Ala‘i‘a contest and share the Aloha spirit. Jackson Kine has one of the smoothest surfing styles at Mākaha and can seamlessly transition from a modern, thruster shortboard to a traditional Hawaiian, finless surfboard with ease. Brian Keaulana’s son and Ha‘a’s younger brother, Chad, is coming into his own as a water safety official, surfer and ambassador of Aloha. Chad is walking in his ancestor’s footsteps every time he is at Mākaha. Waiola Ambassador and Advertising Guru, Satoshi Takamatsu is currently training at Space Adventures, Ltd., the only company that provides human space missions to the world marketplace, to be an International Space Station (ISS) crew member. The Chief Executive Officer and Chief Creative Officer of GROUND is gearing up for a flight on a Soyuz TMA spacecraft and will be the first Japanese private astronaut qualified to visit the ISS. “I am delighted to be able to take advantage of this opportunity to train as a cosmonaut. I am excited to prepare myself alongside professionals and to get their unique insight as to what it takes to train for a flight to space. I started dreaming of launching to space when I was 6 years-old when I watched the Apollo 11 lunar landing on TV. So this really is the fulfillment of a lifelong dream,” said Satoshi Takamatsu. Takamatsu began his career at Dentsu, Inc., the largest advertising agency in Japan. In 2005, he started his own firm, GROUND, is a pioneer in non-conventional advertising campaigns and has received many accolades including awards from Cannes Lions, Grand Clio, Grand Prix, LIA and NYADC. He is also the Founder and Chief Executive Officer of SPACE FILMS and SPACE TRAVEL. Space Films is a production company that provides end-to-end assistance for all commercial space film projects, with assistance from the Russian, U.S. and Japanese space agencies. Space Travel is the first Japanese space travel agency. “Satoshi is a successful Japanese advertising executive and life-long entrepreneur. He also has a long-held passion for space & space exploration and this is reflected in some of his professional work, most notably as the first director of a TV commercial shot in space. Satoshi is a creative spirit; I very much look forward to hearing his interpretation of this incredible journey that he’s about to embark on,” said Tom Shelley, president of Space Adventures. “Through his spaceflight training, Satoshi will experience first-hand how our clients prepare to fly to space on the Soyuz spacecraft and for life onboard the International Space Station. And he will become a member of an official space mission crew, a distinction that less than 1,000 people have ever had,” continued Shelley. Takamatsu has completed and passed all of the required medical & physical evaluations and has been approved by the Joint Commission of the Federal Space Agency of the Russian Federation to begin training. Watch Axel Irons have a good fun day on the North Shore of O’ahu with his mom and Waiola chocolate coconut water. 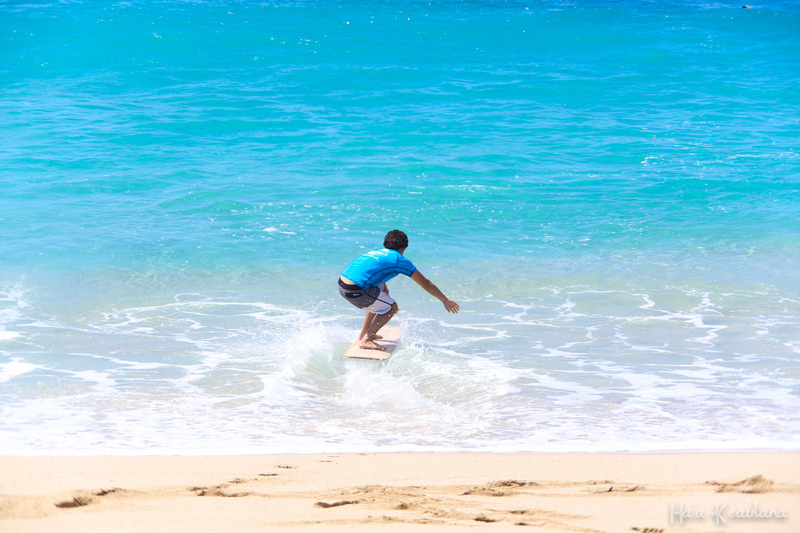 As the only son of three-time Association of Surfing Professionals World Champion Andy Irons, this four-year-old, grommet from Kaua’i oozes naturally untouched stoke. 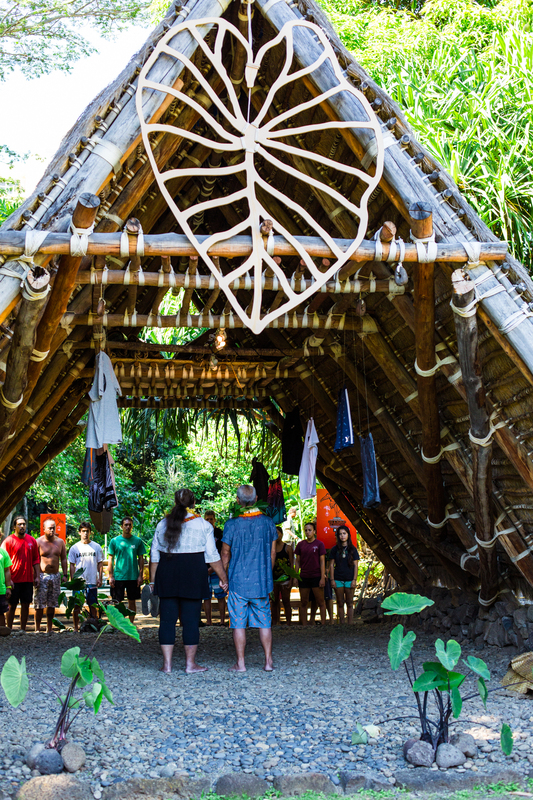 From Off the Wall to the Beschen’s house, see how Axel keeps Andy’s legacy alive by living an active and healthy Waiola Life during the winter season. The soundtrack for this good fun day is “Saturday” by Olivia The Band. A.I. Forever. To see the full-length version of this video please click here or go to the Waiola Life Vignette page.